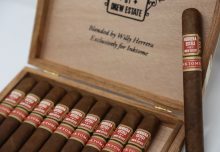 Today Tobacco Business Magazine published their list of the Top 25 Cigars of 2018 as voted on by consumers, manufacturers, and retailers, and the Florida Sun Grown by Drew Estate is truly honored to be named #1 Cigar of the Year! 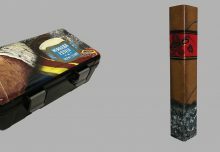 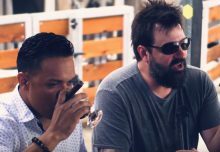 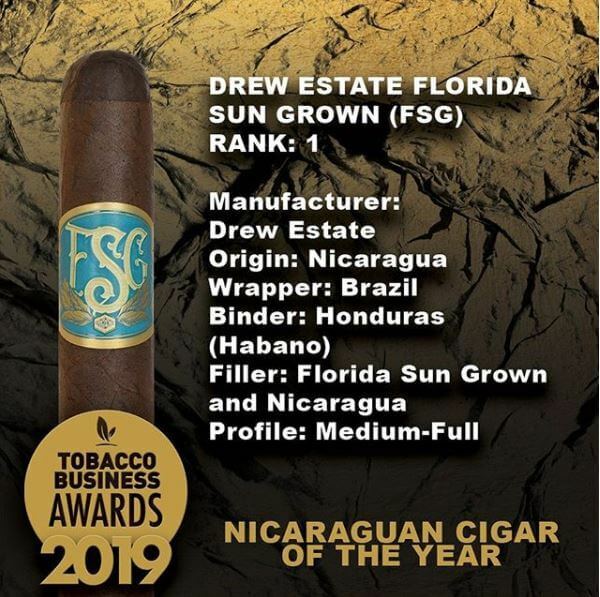 The Florida Sun Grown by Drew Estate was also named 2018 Nicaraguan Cigar of the Year at the 2018 Tobacco Business Awards. 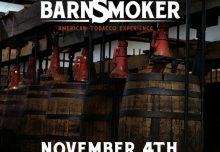 We are honored by Tobacco Business Magazine and are celebrating this momentous occasion!